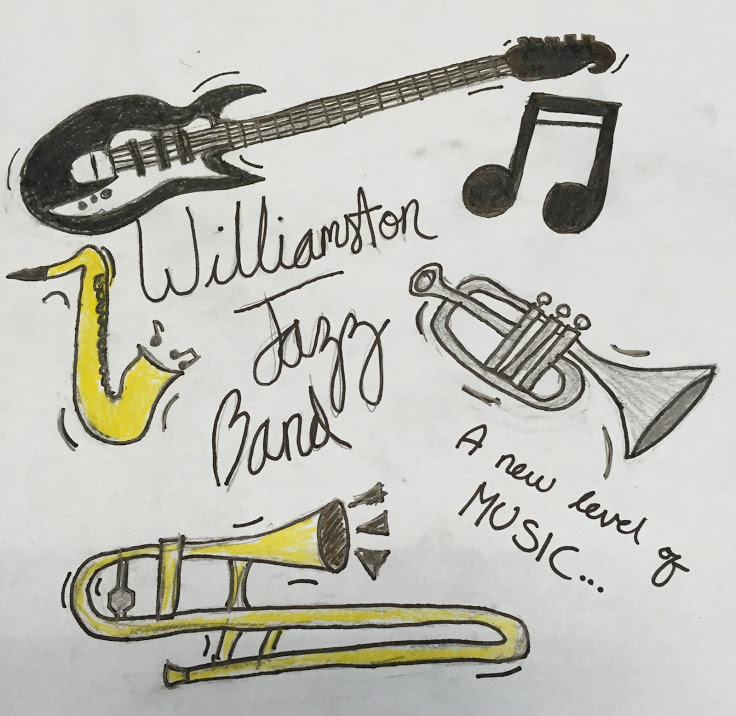 ​The Williamston Middle School Jazz Band is a volunteer ensemble that meets before school from 7:20am-8:00am in the fall and spring. The group begins in November. 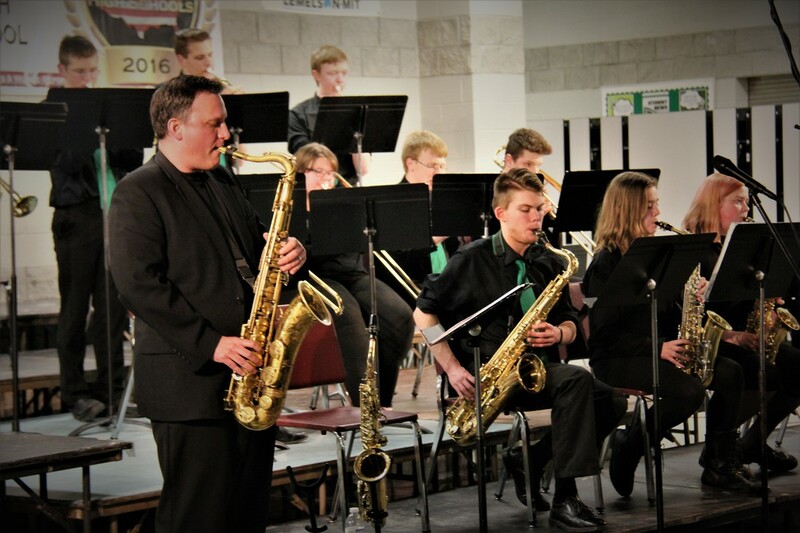 Each year, advanced 6th-8th grade students perform throughout the mid-Michigan area at various events. 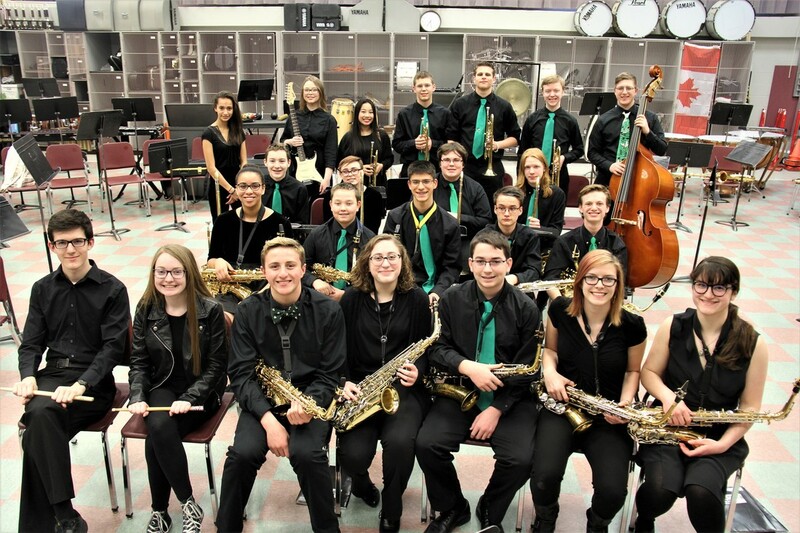 The ensemble has worked with a number of professionals and welcomes musicians from around the area to their Evening of Jazz fundraiser.